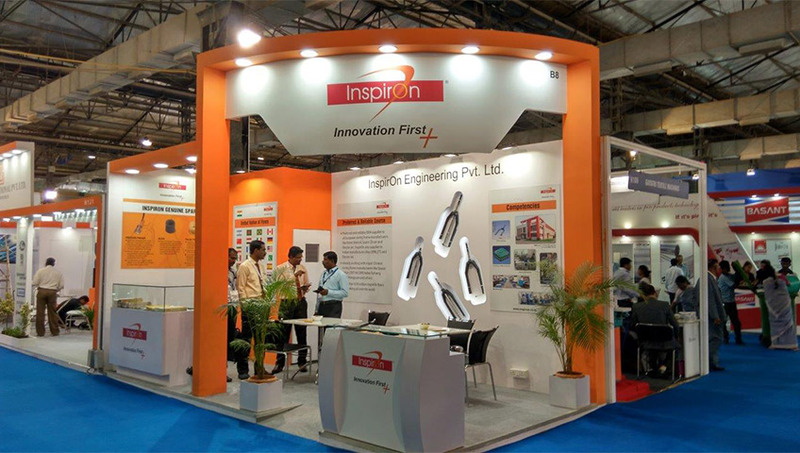 Home News InspirOn participated in India ITME 2016 Exhibition at Mumbai. Our Chairman - Mr.Prakash Bhagwati interacting with Mr R Jagadish Chandran, Chairman, Premier Mills Pvt Limited, Coimbatore and Mr. R. Mathiyazhagan, VP-Operations, Premier Fine Linens Pvt Ltd. (Premier Group), Erode. 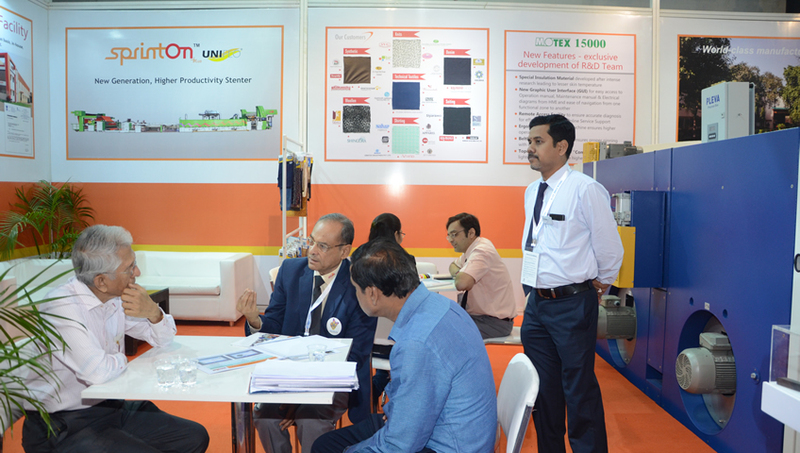 Our Mr. Amol Bhagtwati -bMD is also seen at the backside and Mr. N. Prabhakar, Sr. Manager-Marketing of Batliboi Limited, Tirupur (standing). Stall: Booth No.B8 of size, 18 Sq. Meters admeasuring 6m x 3m in Spinning Hall No.1.